In 1999 SeaStory Press published its first book, a chapbook of 12 poems by Sheri L. Lohr. 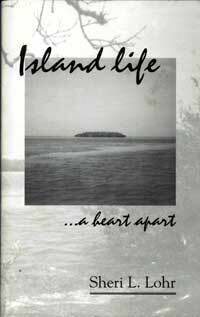 The title, Island Life ...a heart apart, reflects the viewpoint of an independent spirit. Life on the island of Key West fosters the thriving of independence.